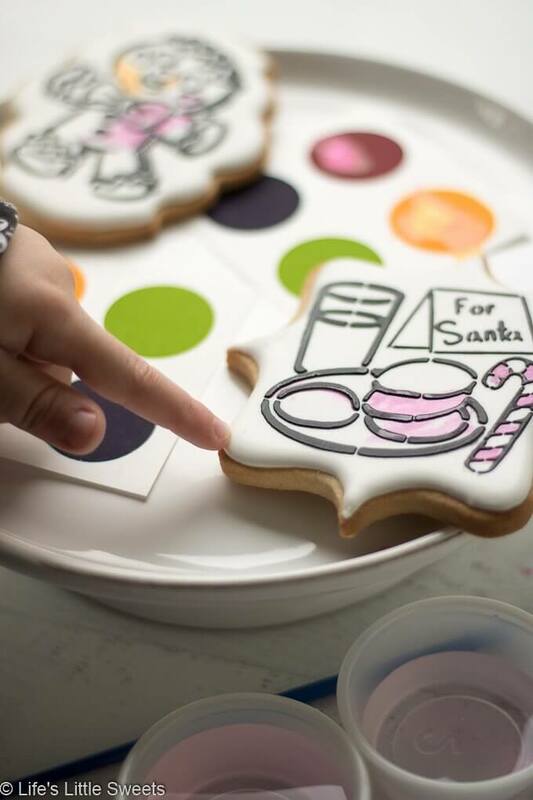 Paint your Own Cookie Kits by Sugar Cupid Sweets – Laura from Sugar Cupid Sweets LLC is makes the most amazing cakes, cupcakes, cookies and cake pops! 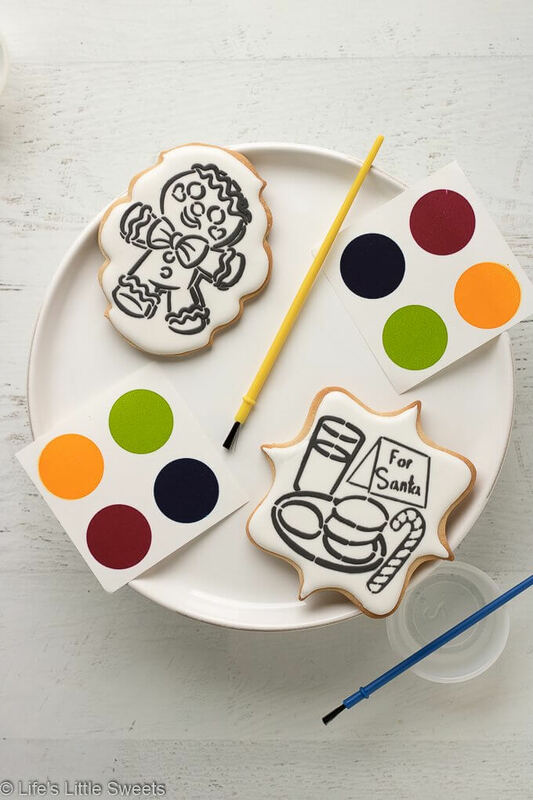 Hey Everyone, I love pointing to the work that my friends do and one of those friends, Laura of Sugar Cupid Sweets LLC makes these beautiful cookie kits that can be painted with edible paint (food coloring). I think these are so creative and cool that I had to share them with you. 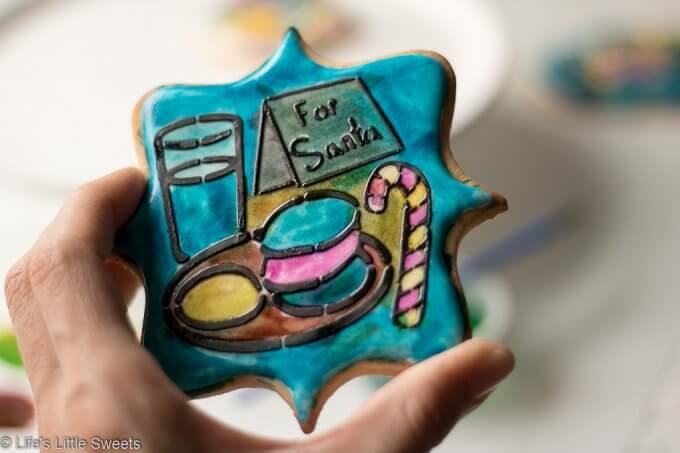 Laura is an expert in intricately decorated sugar cookies and she also makes cake pops, cakes, cupcakes. 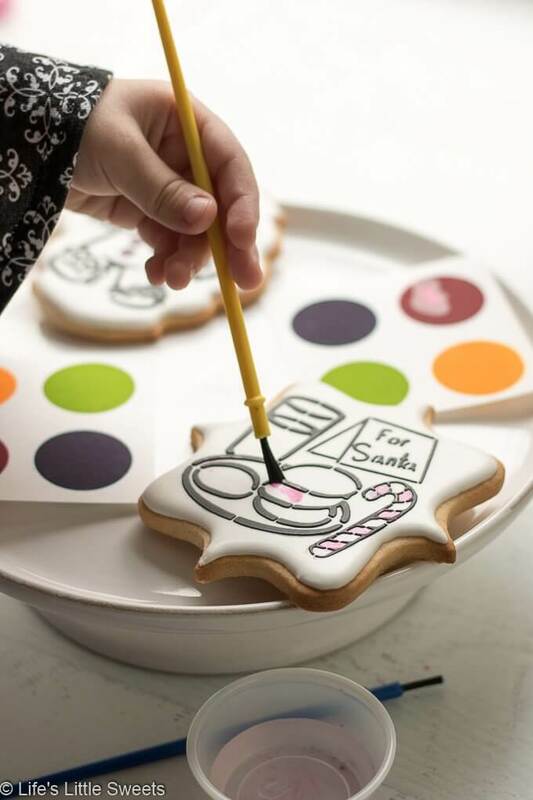 She can tailor any of those sweets to a theme making them perfect for holidays and birthday parties. 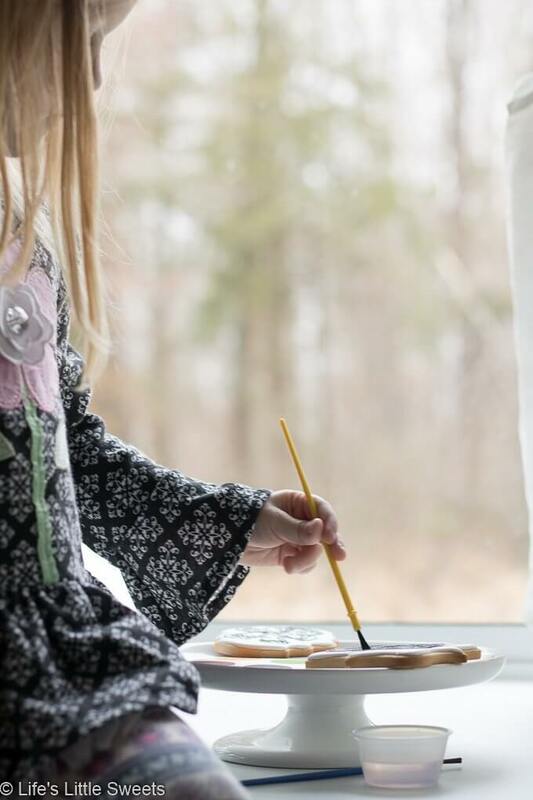 I took some photos of Laura’s amazing Paint your Own Cookie Kits below and with an assist from my daughter, we show you how to use the kit. 1. 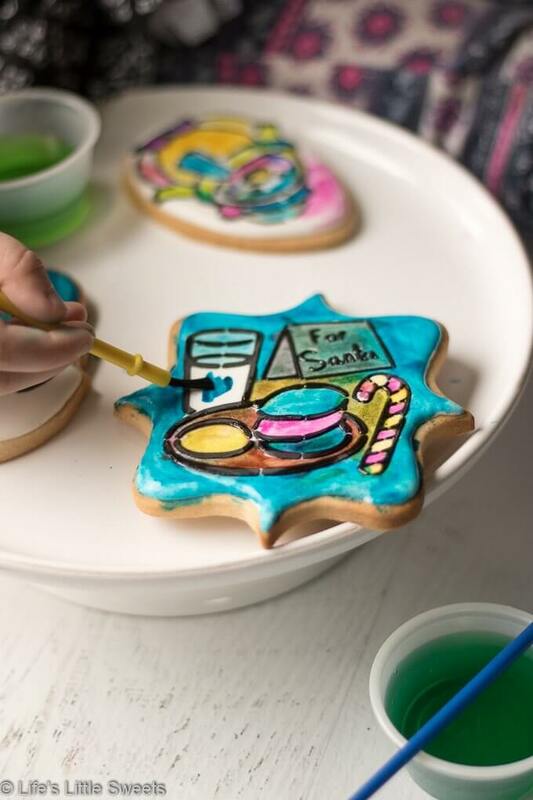 My daughter and I had so much fun painting these sugar cookies. These cookies are SO yummy too. They are buttery, sweet and I just love the icing she puts on the top which has a bit of a crunchy texture which I love. 2. We chose different cookies to work on and ended up working on 1 cookie together by the end, it was very sweet. 3. 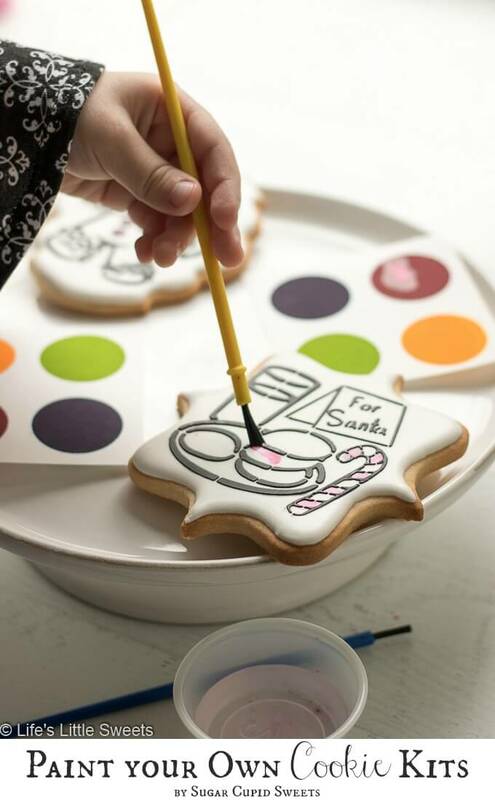 Even without the paint, these cookies are so pretty! 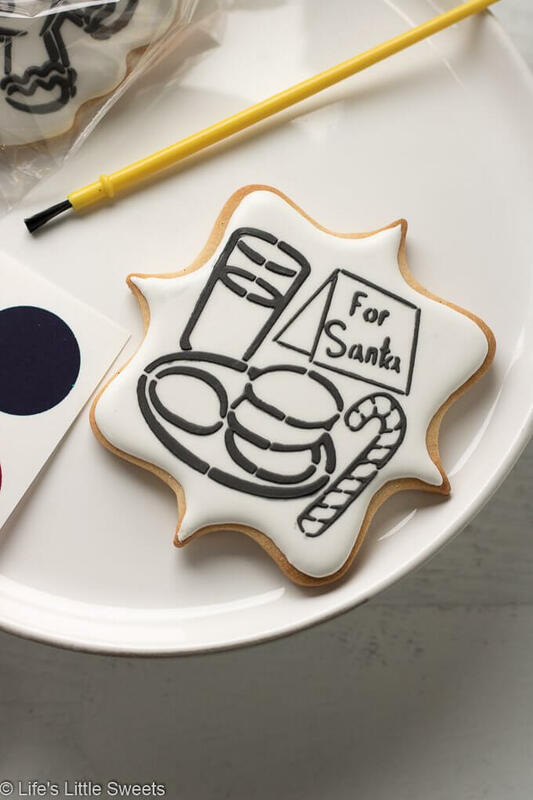 They are like illustrations on cookies. 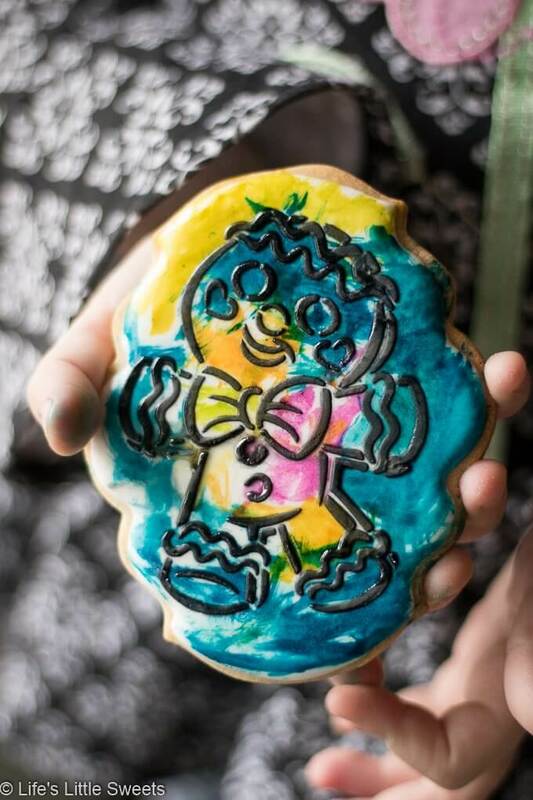 We’ve been enjoying Laura’s cookies since 2016 and every year I’m always impressed with what she comes up with. 8. 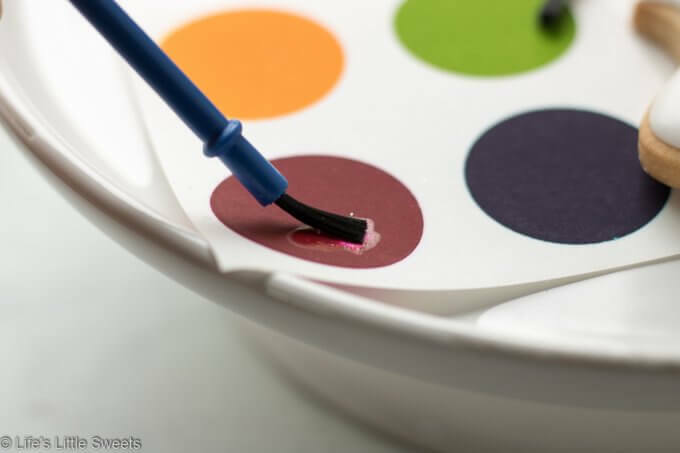 These are so fun to do with your kids!